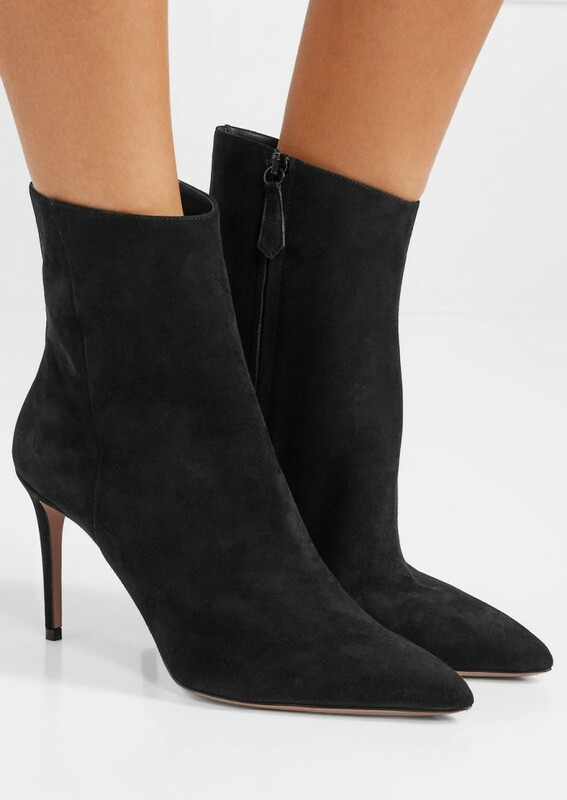 Aquazzura’s ‘Alma’ ankle boots are the sort of style you’ll be reaching for all the time. 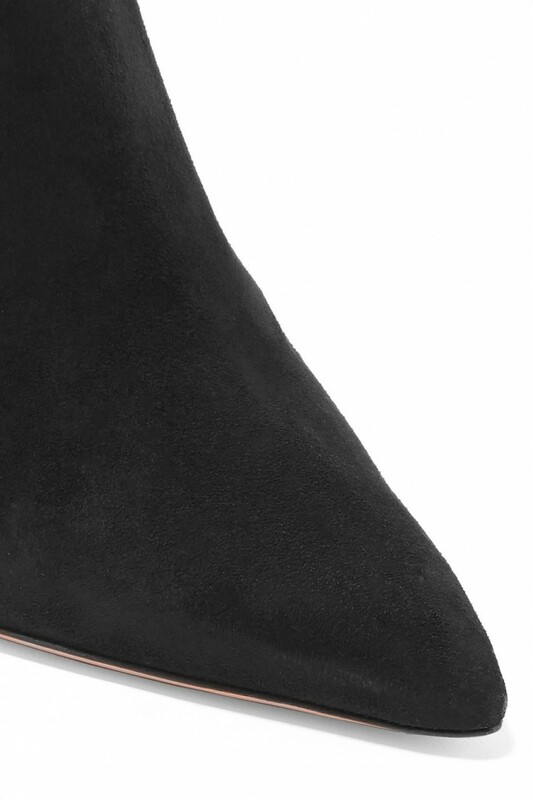 Crafted in Italy from buttery suede, this black pair offers just the right amount of lift without sacrificing comfort and has a tapered point-toe silhouette that creates the illusion of a longer leg. Wear them with everything from jeans to dresses.